Lesson 1 你是中国人吗? Are you Chinese? 中国 means "China". The word is made up of two characters, 中 zhōng meaning "middle" and 国 guó meaning "country". Thus, the literally translation of 中国 Zhōngguó is "Middle Country", although a more meaningful translation might be "The Central Country". You sometimes see China referred to as "The Middle Kingdom", this is why. The character 国 guó appears quite often, such as in the name of another country, 美国 or "the USA". 美 měi means "beautiful" and is another high-frequency word. So in Chinese, the name for the United States, 美国 Měiguó, literally means "Beautiful Country". To say that someone is from a country, simply add 人 rén to the end of the country's name. The character 人 rén means "person" or "people" depending on the context, and looks similar to a profile of a person walking one foot in front of the other. Thus, 中国人 Zhōngguórén means "Chinese person" or "Chinese people", and 美国人 Měiguórén means "American person" or "American people". 他 是 我 的 老板。He is my boss. Tā shì wǒ de lǎobǎn. 我 爸爸 是 商人。My father is a businessperson. 你 是 中国人 吗? Are you Chinese? 你 的 同事 是 美国人 吗? Is your coworker an American? Nǐ de tóngshì shì Měiguórén ma? You-of same-affairs is beautiful-country-person question? 老师 是 中国人。The teacher is Chinese. 陈 先生 不 是 美国人。Mr. Chen is not American. 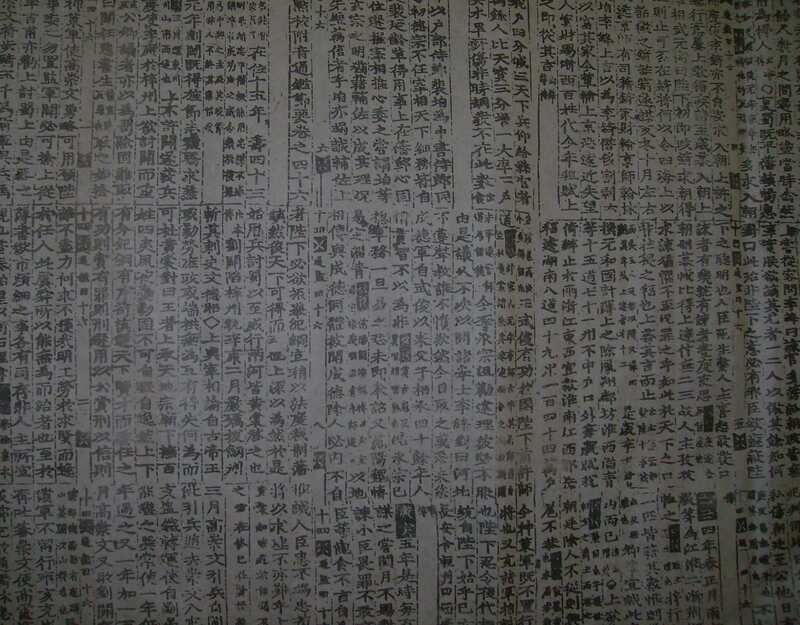 Chén xiānsheng bú shì Měiguórén. Chen first-born not is beautiful-country-person. 那些 学生 是 韩国人。Those students are Korean.